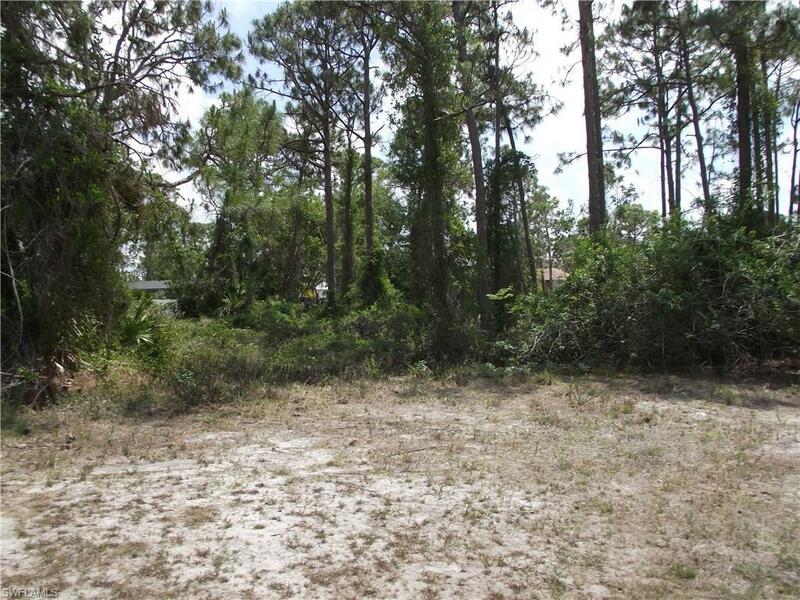 Double corner wooded lot in quiet secluded subdivision close to the Hyatt and Coconut Point Mall. Nearly half an acre in size with central water and sewer available. 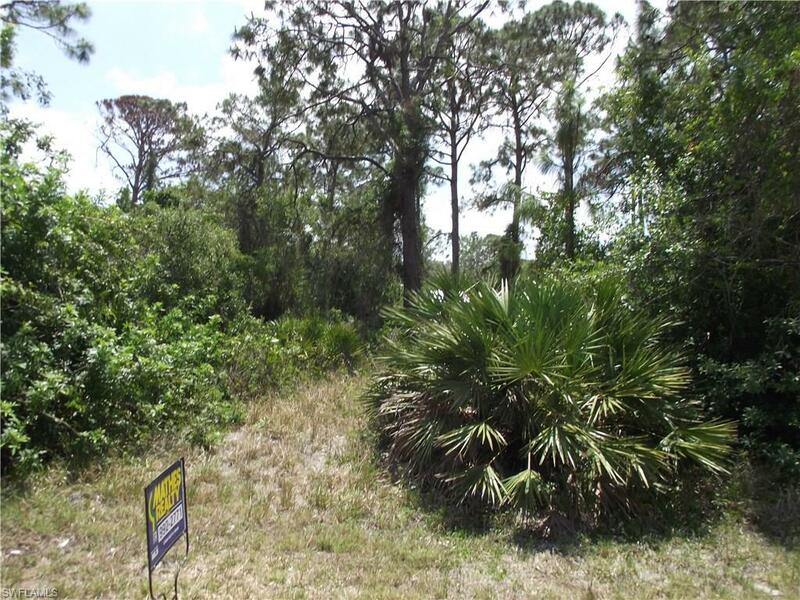 This lot is ready for your dream home with lots of room to spare. Nicest Lot in Eldorado Acres. Listing courtesy of Mathes Realty Inc.